Learning instant headache relieve by your own fingertips. Chen shares tips on locating the best pressure points and using the most effective technique to be headache-free. It could be the most valuable 60-minutes you can spend on yourself or for the one you love. Ready to try it now? How acupuncture works for pain in simple terms? In a traditional Chinese term, inserting the needles is to release the block of energy flow in our body. In a simple way, an acupuncturist works similar to a plumber - unclogging blockages - an acupuncturist uses fine needles to release energy blocks like a plumber uses plunger to unblock a drain. In the scientific terms, acupuncture to ease pain is by affecting neurotransmitters, hormone levels and the immune system. How often is acupuncture needed? The number of treatments needed depends on the nature of your problem as well as your overall health, your age, and how you respond to acupuncture. A general rule of thumb is for problems older than one year, it usually takes at least 10 treatments to resolve the problem. Acute problems typically take fewer treatments, ranging anywhere from 3-6 treatments on average. Acupuncture is the most popular modality of Chinese medicine practiced in the West. While most people try acupuncture for drug-free pain relief, it is used to treat a wide range of acute and chronic diseases. Acupuncture improves circulation, decreases inflammation, regulates hormone balance, and decreases stress. Here is the evidence for the effectiveness of acupuncture for 117 conditions, published by Australian Acupuncture and Chinese Medicine Association (AACMA) in February 2017. 1. Relax: Some people are very nervous before their first treatment. That is OK! 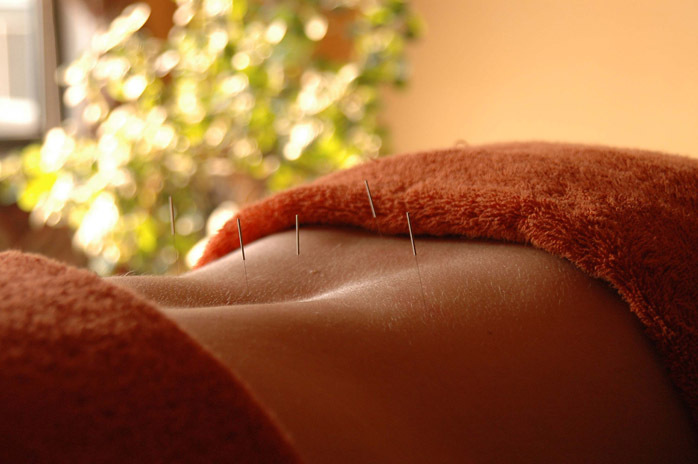 An experienced acupuncturist usually uses tiny needle and talk you through the process and ensure you are at ease. People find that the session is much easier and gentler than they had expected. 2. Holistic consultation: On your first visit an acupuncturist will spend the time to gain a thorough understanding of your complaint, your general health and lifestyle. Based on all the information you have given, the practitioner will make a diagnosis and put together your treatment plan, which may include lifestyle and dietary advice as well as acupuncture. 3. Receiving Treatment: You will recline or lay down to receive the acupuncture treatment. Your practitioner will use very fine single-use pre-sterilised needles to stimulate specific acupuncture points on your body. During the treatment, many patients notice a sense of calmness and the pain relief or decrease of symptoms.